Bring the family along and enjoy the annual Easter celebration with an Easter egg hunt and prizes to be won! Greenhead Moss Community Group will have a range of fun activities for the whole family to celebrate the arrival of spring. special requirements: Children under the age of 12 must be accompanied by an adult. 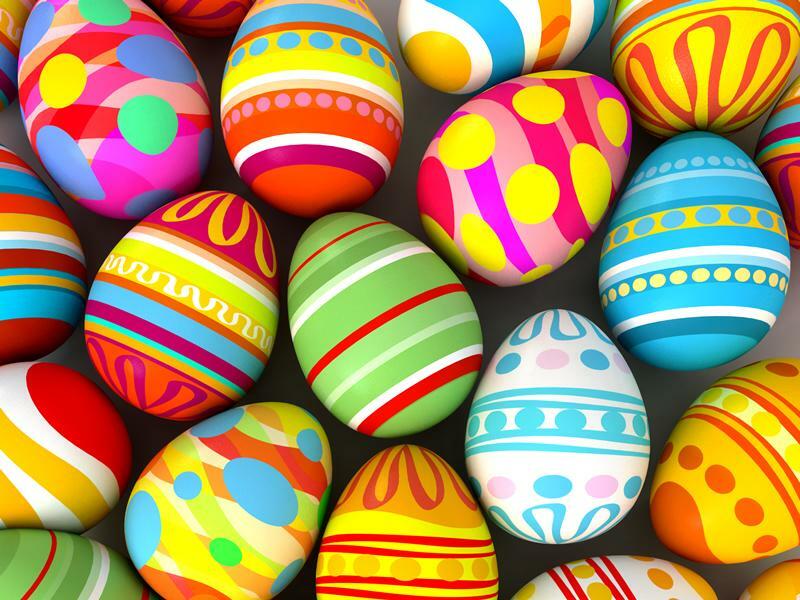 While we take every opportunity to ensure the details for Easter at Greenhead Moss are accurate, we always advise that you contact the event organiser before setting out for the event to avoid disapointment.